I met Hannah and Rich when they were out walking there dog in my road about 18 month before there wedding day. We got chatting and very quickly got on to the subject of weddings. After much more chatting I was so honoured that they asked me to photograph there day! What can I say, they are a wonderfully happy, relaxed couple and thats how they wanted there day captured. Hannah is a huge fan of Pinterest so we looked though lots of ideas together so i could get a feel for what they both liked. Its really important for me as a wedding photographer to catch up with every couple I photograph. Whether it be over the phone or in person I love to know how you met, what your interests are and just get to know your personality. I think this plays a huge part in how I capture your day and make it completely unique to you. Both Hannah and Rich were getting ready at the Manor House in the morning of there wedding day so my second shooter Torie and I were there from 2 hours before the ceremony capturing the finishes touches and guests arriving. They also had a videographer for the day that I recommended to them. Ben from The Wedding Cut, based in the Cotswolds, his work is just AMAZING and I love working alongside him on the day too. It did rain a little for us until after the ceremony and then we managed to get outside and enjoy the beautiful grounds. Castle Coombe village is one of the prettiest, picturesque villages i’ve ever seen, with rows of cosy Cotswold stone cottages and a brook running though it, we really tried to make the most of sunshine. 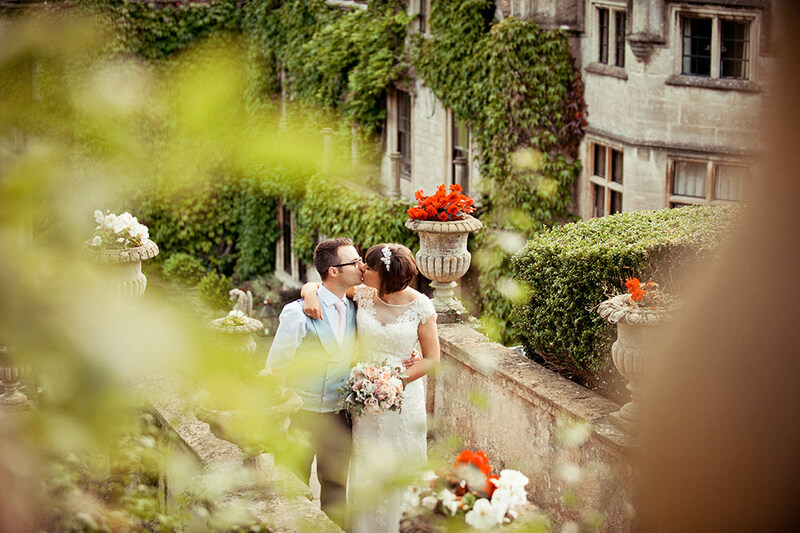 Heres a small selection for you to get an idea of their perfect day. A huge congratulations to Hannah and Rich and thank you so much for having me on your wedding day and for the delicious ‘thank you’ brownies, DELICIOUS! !